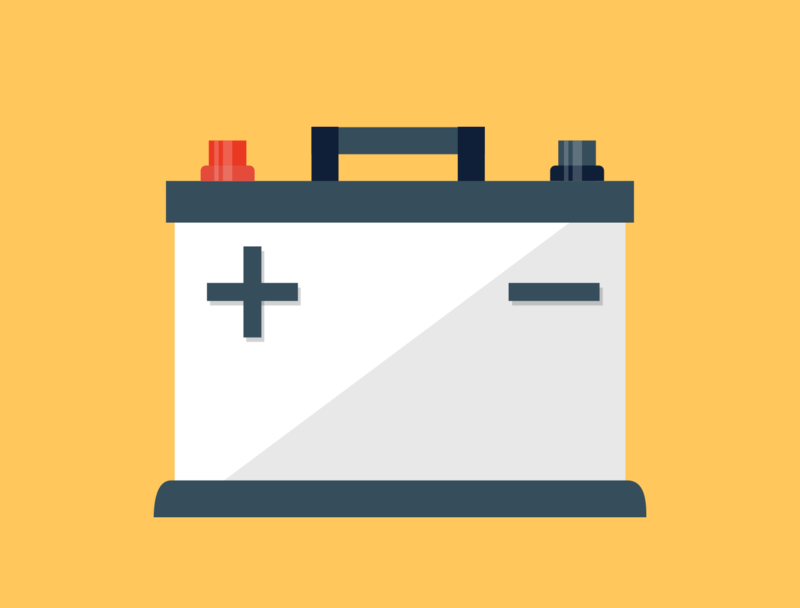 This phrase is thrown around at nearly every content strategy meeting, and for good reason: Inbound marketing is one of the most cost-effective ways to generate high levels of awareness and drive conversions. And although every brand dreams of having millions of people see its content, many would argue that a viral hit is simply too difficult to plan for — and nearly impossible to replicate. But what if I told you it is possible? 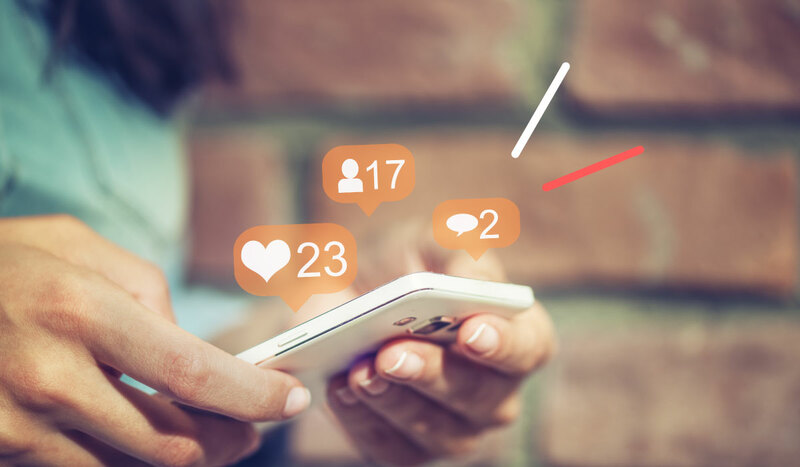 Research shows that virality is closely connected to your content’s ability to trigger specific emotional responses. 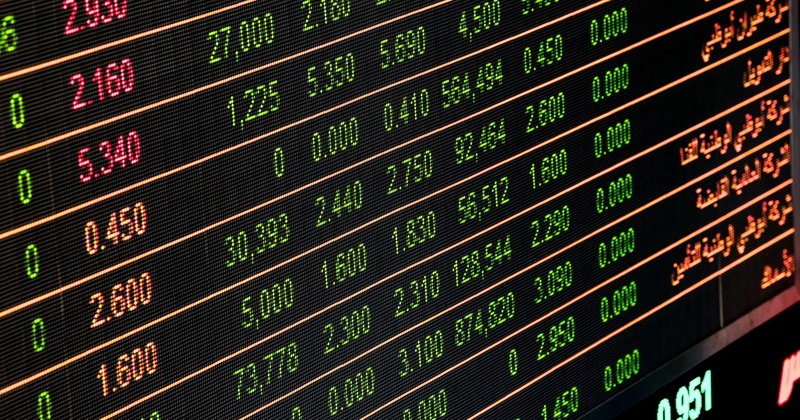 In a recent study, researchers examined how certain emotions encourage massive shares. 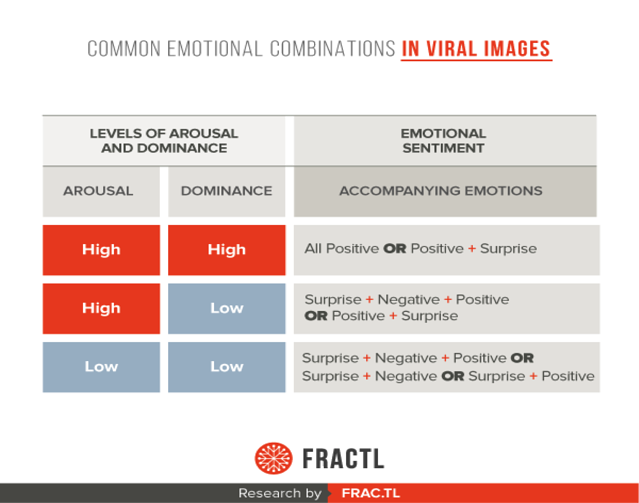 They found that content goes viral when it elicits an emotional response that meets certain levels of arousal and dominance, two dimensions used to categorize our emotions. Arousal ranges all the way from excitement to relaxation. Boredom, for example, is a low-arousal emotion, and anger is high-arousal. Dominance describes whether you feel in control. For example, fear is low-dominance, while admiration is high-dominance because it’s an emotion someone has more control over. 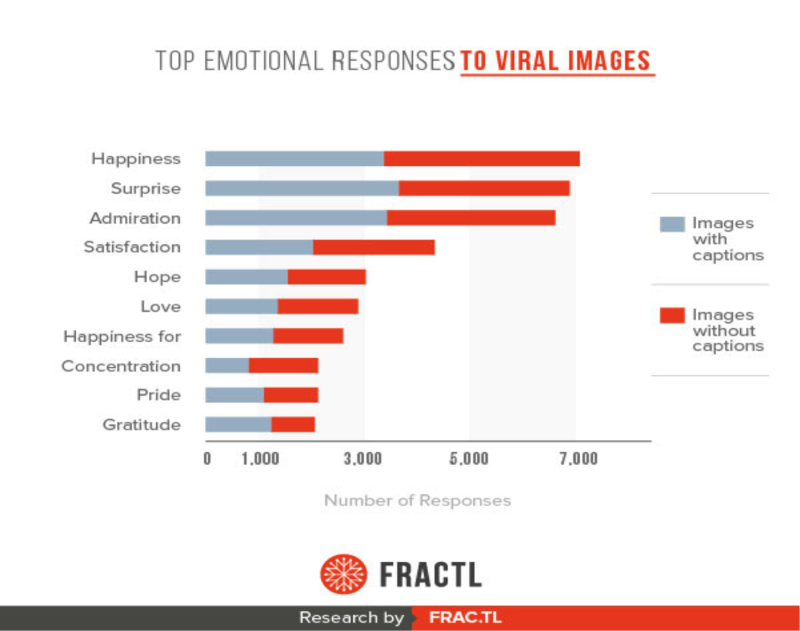 My team at Fractl wanted to figure out what the top emotional combinations of viral content look like, so we turned to Reddit — a trove of truly viral content. We pulled the top images from the r/pics community and used the Pleasure-Arousal-Dominance (PAD) model to analyze the most frequent emotional responses. 1. Positive content is primed for massive social exposure. Admiration, happiness, and love were the most common positive emotions to appear, particularly when dominance was high. 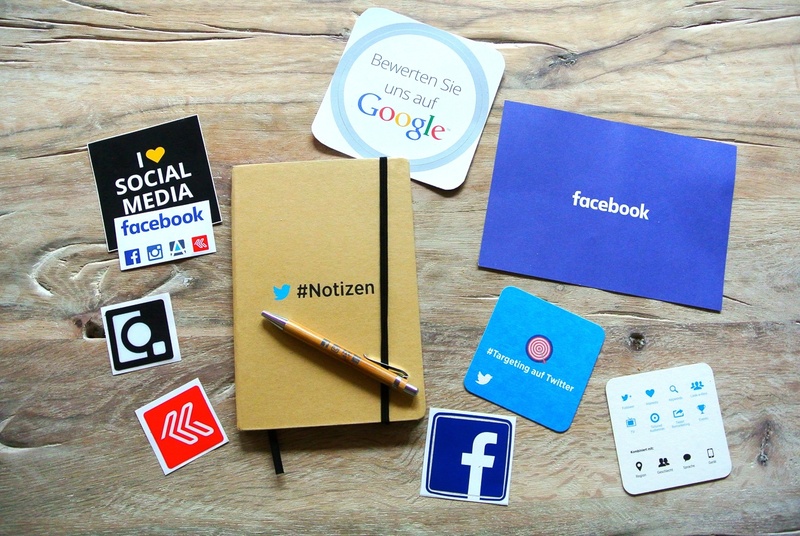 Feelings of high dominance have been proven to generate higher social shares, so if you want your content to flood everyone’s news feed, produce something that will give your audience the warm fuzzies. The video was a huge success. By tapping into highly shareable emotions like happiness and love, the campaign earned more than 57 million YouTube views. 2. Negative content can also be successful so long as it taps into high-arousal emotions like disgust. Although no one likes to see something they don’t like, our research indicates that negative content still has high viral potential — it just needs to trigger a high-arousal emotion like anger or disgust. Consider this campaign that asked designers from 18 countries to use Photoshop to make a female model “more attractive” according to their country’s beauty standards. The resulting images were shocking, to say the least, but they reinforced the idea that body image issues are felt on a global scale, which helped the project earn thousands of shares. Ultimately, a viral hit is the product of a highly emotional experience. So the next time you’re asked to produce something viral, remember that it is possible. Research continues to prove that virality isn’t something left to chance; it’s actually the result of your audience’s ability to make a deep, emotional connection to your content. How will you ensure your next campaign strikes the right emotional chords? Share your ideas in the comments below! To learn more about how to effectively maximize your content and possibly go viral, download our content maximization checklist. Andrea Lehr is a brand relationship strategist at Fractl, where she helps spread the word about the latest industry trends. 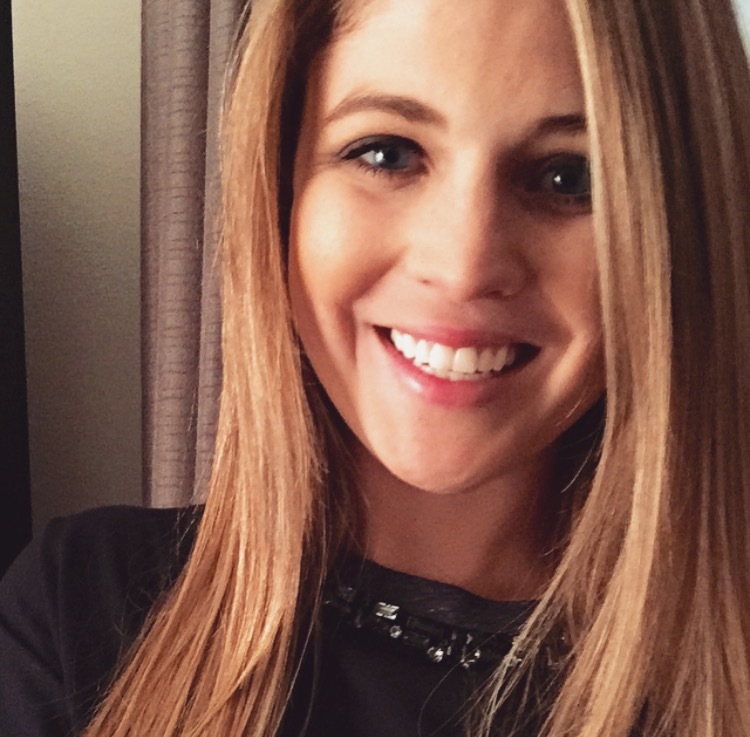 Connect with her on LinkedIn for daily updates on great content; follow her on Twitter for the GIFs.